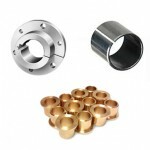 Brass, Composite, QD, Self Lubricating, and more. 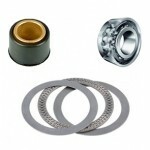 Ball, Roller, Spherical, Sleeve, Thrust Bearings. 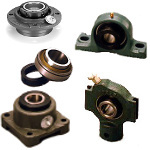 Mounted, Flange, Take-up, Cartridge, Hanger. 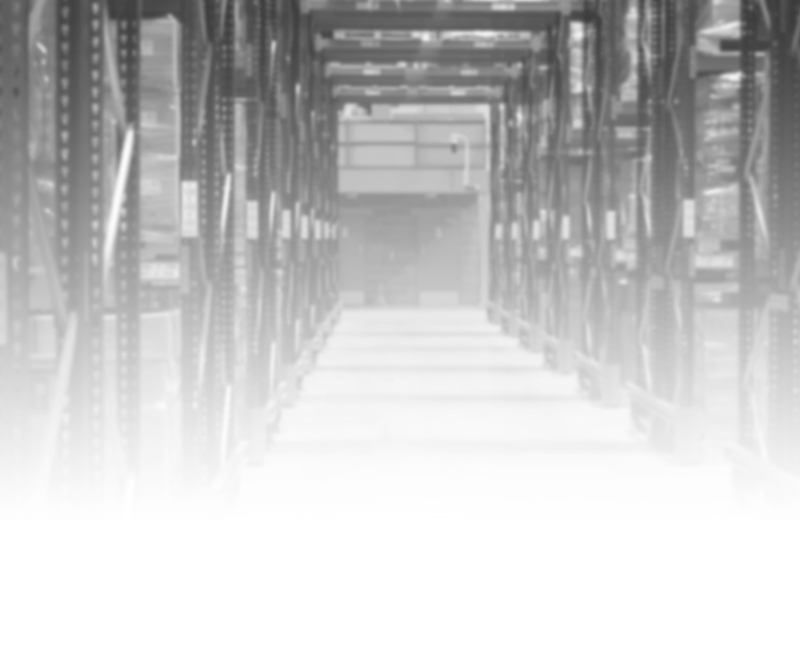 Ready to order or have questions on our inventory?